The team at PureCare is at hand to talk. Get in touch with us today. 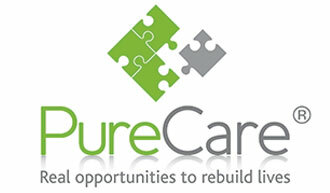 PureCare is a trading name of PureCare Care Homes Limited and is registered in England and Wales.